As long as we have been human, we have been mythmakers. 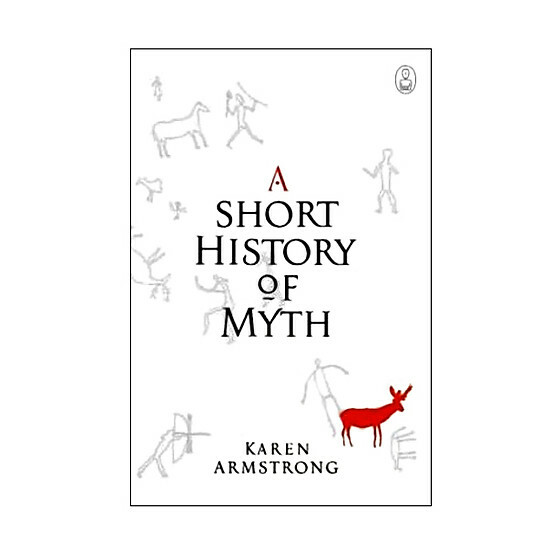 In A Short History of Myth, Karen Armstrong holds up the mirror of mythology to show us the history of ourselves, and embarks on a journey that begins at a Neanderthal graveside and ends buried in the heart of the modern novel. 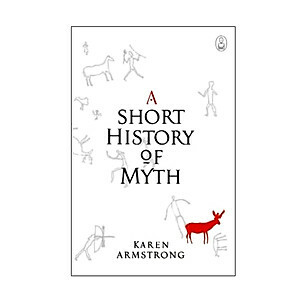 Surprising, powerful and profound, A Short History of Myth examines the world’s most ancient art form – the making and telling of stories – and why we still need it. Mua sách A Short History Of Myth giá rẻ?